Swivel, safety strap, rear (cast). These are high quality US manuf. castings. 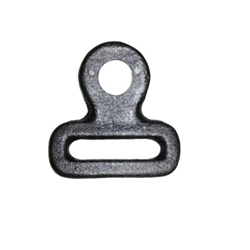 Swivel, safety strap, rear (cast). These are high quality US manufacted casting.